science to ensure that product innovations meet the latest technological requirements. The result is a state-of-the-art product range, which fully reflects traditional Swiss characteristics such as precision, quality and reliability – plus a complete range of customer specific benefits. The Precisa 320 high performance series combines precision and quality, and offers the highest metrological performance and advanced integrated features. 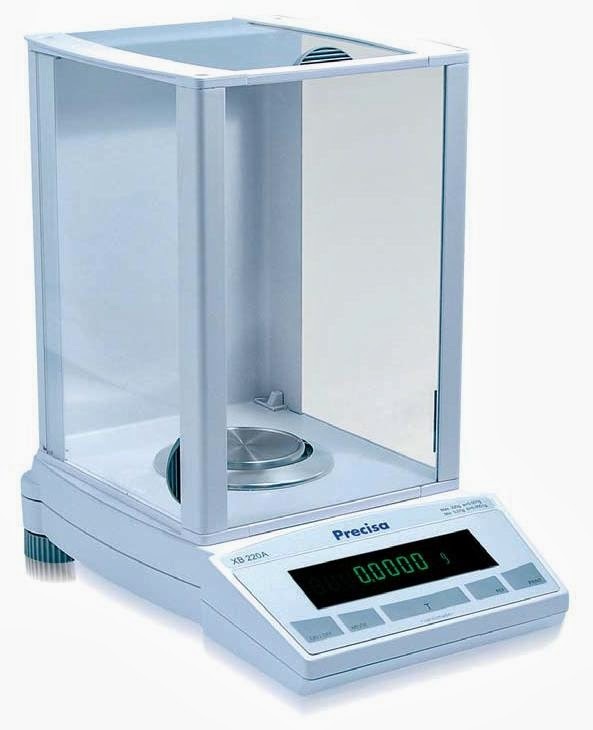 The bright vacuum fluorescent display, generously sized weighing pan, easy-operation draft shield, plus all the standard integrated weighing programmes, combine to make the 320 XB series a high performance versatile precision balance. The 320 XB series owes its high reliability and durability to the well-known competence of Precisa’s engineering and development. The weighing cell is of the highest mechanical quality, operates extremely precisely; it can also be easily and economically repaired. Adjustable environmental settings provide superior performance in difficult production environments or unstable laboratory conditions. The 320 XB series analytical draft shield is designed for easy operation combined with outstanding performance meeting rigid metrological requirements. The 5-button keyboard enables the user to organize and structure the various weighing programmes & weight unit options and to optimize the features offered by the Precisa 320XB series balance. The bright fluorescent display is attractive and easy to view. Application programme prompts and information are shown on the display as required.